An asphalt binder functions as the glue that holds roads together. Asphalt refiners and terminals are required to produce high quality asphalt binders that meet the specifications of both paving contractors and State Departments of Transportation. 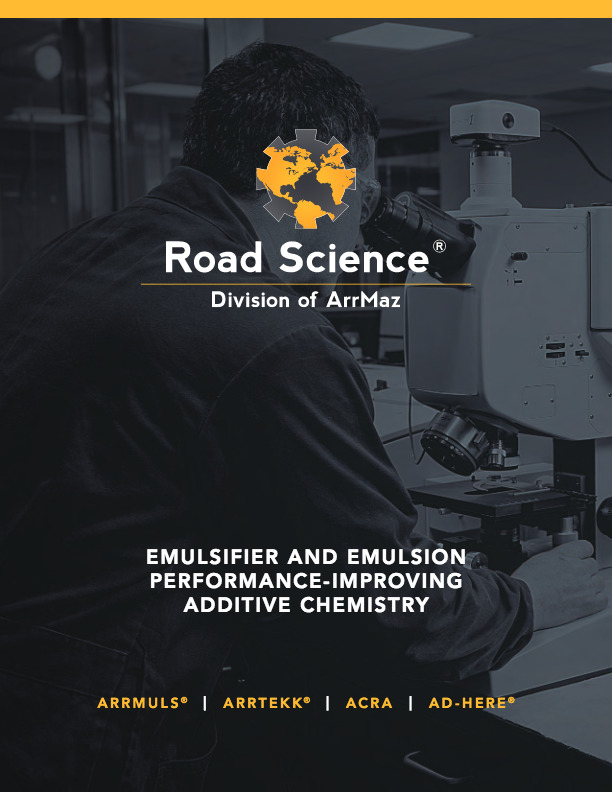 In order to keep pace with industry demand, the modification of asphalt binders with additives as a means to enhance their storage, handling, in-place stability, safety, and overall quality and performance characteristics continues to increase. Refiners and terminals are required to take more and more steps to provide a cost-effective and high quality product for the taxpayer. 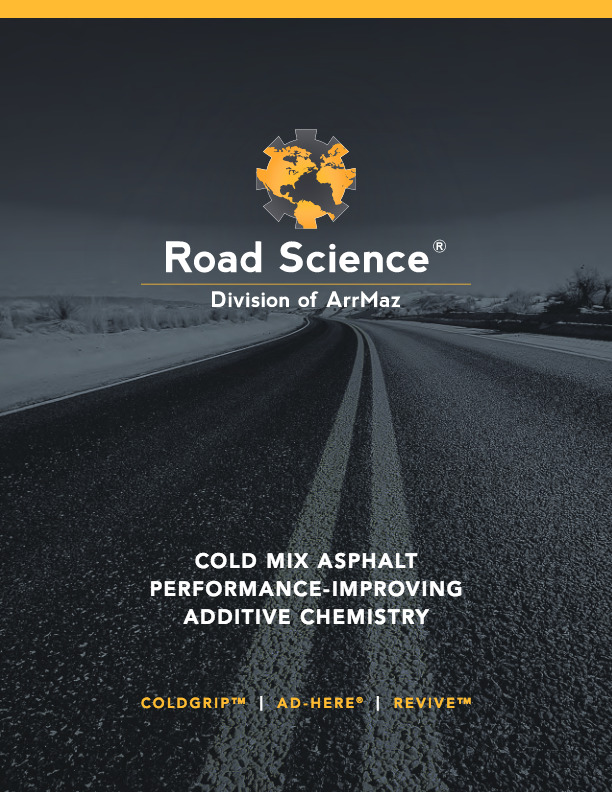 Road Science works closely with asphalt refiners and terminals to create asphalt binders that exceed agency test criteria, reduce the risk of premature failures and provide paving contractors with worry-free solutions.